Forests are complex and the number of things you'll need to consider as a landowner can be overwhelming. It is often helpful to connect with a forester to help explore your options and make sure you are able to get the right work done at the right time. Despite what some may tell you, forestry is a blend of art and science. A forester's work is to understand the natural ecosystem and then figure out how to achieve a landowner's goals on that land. From accessing timber resources sustainably, to protecting wildlife, building recreation amenities, and even improving aesthetics, a forester has to give advice to achieve a good balance of all these objectives. Foresters are trained to understand how different parts of your woods (the trees, wildlife, soils, water, etc) interact and how they can be nurtured in a way that meets your needs. Foresters are also familiar with local laws, know what markets exist for different forest products and services, and can help manage the legal and financial aspects of woodland-associated activities. With their technical expertise, you can accomplish more on your land than you might be able to alone, and you'll be less likely to make expensive mistakes. The decisions you make at these times are crucial to the long term health of your woods and it makes sense to invest in a forester's advice. Many landowners also get foresters to put together a more comprehensive management plan. A good plan will usually include an inventory, identification of key habitats, a clear description of your objectives and strategy for achieving them, and a near term action plan. Implementing a plan likely also means the forester will help you with boundary lines, road building, and improving wildlife habitat. 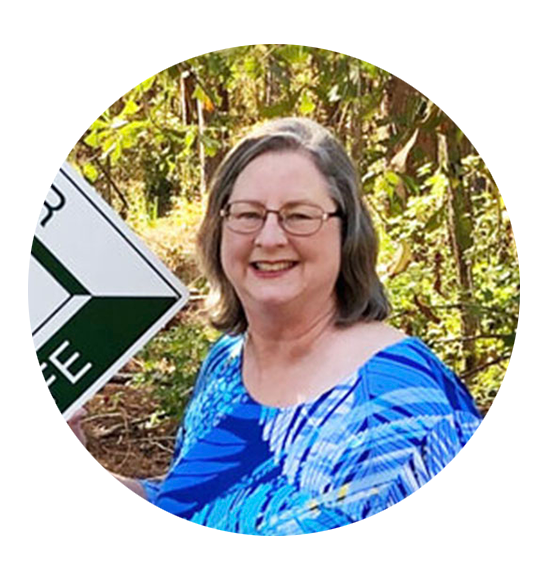 Some landowners formalize their forester connection over a longer term property management agreement. 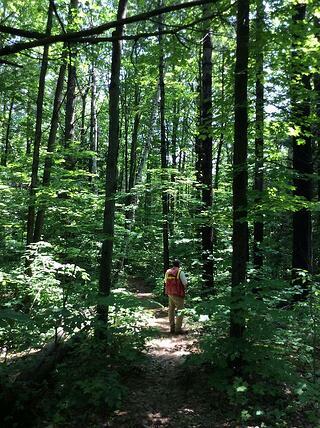 Much like a pediatrician takes responsibility for the health of your children, including wellness checks, vaccinations, early detection, and treatment of illness, a forester can monitor your woods and guide you through the actions to keep your forest healthy. The most important thing to remember when hiring any service professional is that they will be working for you. So make sure to choose someone that listens to you, understands what you need, and with whom your can build a good working relationship. It's not uncommon for a good forester relationship to start with a single project, and develop into a long-term connection with the land as it passes from one generation of owners to the next. This is an important role and so it's always important to check a forester's qualification. Ask if they are registered with a professional association and don't be afraid to check education credentials and references. A good forester will also carry appropriate liability insurance. 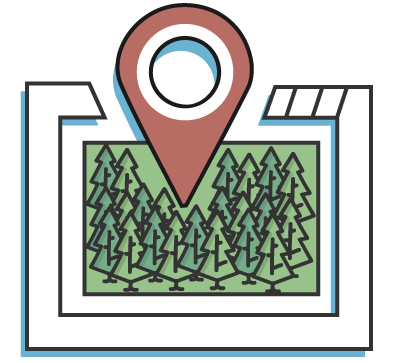 Look up your forest on WoodsCamp and explore your options.